This brand new heart charm is a genuine .925 sterling silver "I Love Books" charm measuring 17 millimeters by 10 millimeters! 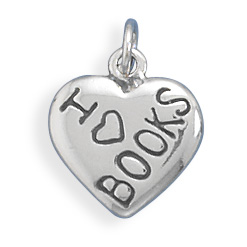 Reward and encourage your child to read with this adorable heart charm! 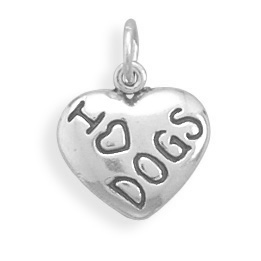 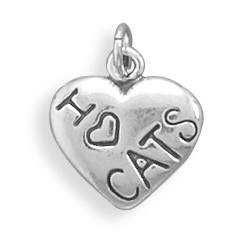 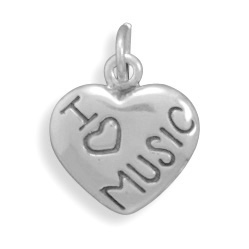 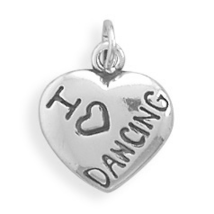 We also carry "I Love" design heart charms for pet lovers, music lovers and those who love dancing, along with over 900 other exciting and unique fine silver charms so if you can't find that special charm you've been shopping for just let us know and we will email you the link to our daily updated discount catalog where you will find our entire charm collection!